A right way to learn a language? Really? An article recently published in the Washington Post by Krashen claims to explain the right and wrong way to learn a language. This is a pretty big claim, don't you think? If there was a right way, wouldn't we all know it and use it? Yet, there are thousands of methods out there claiming to be the best, fastest or easiest way to learn a language. Krashen is intending to bring his theories to the masses. But what most people outside academia may not know is that his theories have been highly debated in the field of second language acquisition for decades now. What he proposes in this article is nothing new. It has been around for some time (since the1980s at least). If you have not read the post, the right way to learn a language according to Krashen is to get comprehensible input. What comprehensible input is is not very clear. In short, it is language you can understand: within your level of language competence or just above. Let me explain a little more. Krashen, 1981, states that a language acquirer who is at "level i" must receive comprehensible input that is at "level i+1." "We acquire, in other words, only when we understand language that contains structure that is 'a little beyond' where we are now." Learners move from their current level of competence (i) to their next stage (i + 1) by understanding input which contains ( i+1). These structures above the existing level of competence are understood by using context, knowledge of the world together with the existing competence. Krashen gives the example of the language teacher who uses pictures to assist in illustrating meaning and provide a context for examples. Language that is not understood by learners is just noise in the system and not helpful, according to Krashen. This has been criticized on the basis that there is no clear definition of i+1 (how can we determine the level i?) and that other factors (such as interest or presentation) can affect whether input presented to the learner is actually turned into intake (learned). The lack of precisions makes this theory very difficult to test empirically (not unlike other Krashen claims). Now, don't get me wrong, I have nothing against Krashen. I started getting interested in second language acquisition because of, or maybe thanks to his theories which are very approachable for beginners in the field of language research. His theories have been very influential in shaping the research agendas of linguistic research. He is also a very politically-active figure in the field of bilingual education. However, his theories, regardless of how appealing they are, are extremely difficult to test and back up with real data. While this may make them popular, from a scientific point of view, this is far from ideal. I also strongly believe that all learners are different and need different things in terms of language learning. I have to agree with you, in my own experience, all learners require very different methods and what works like a dream for one will fail abysmally with another! I see it in my own kids, and recognise it from my own halting second language acquisition! I agree too! How do you grade input from one's environment? I'm sorry to just barge onto your blog, but as I suppose many people will be reading this post on account of the bilingual carnival, I just had to add a note. I will admit that I am a great fan of Krashen's theory, precisely because he does *not* prescribe one method for language teaching: he clearly states that children and adults can learn languages all sorts of different ways, but *provided* this method includes comprehensible input, that is communication that can be understood by the individual learning the language. It is therefore a wonderfully liberating theory. 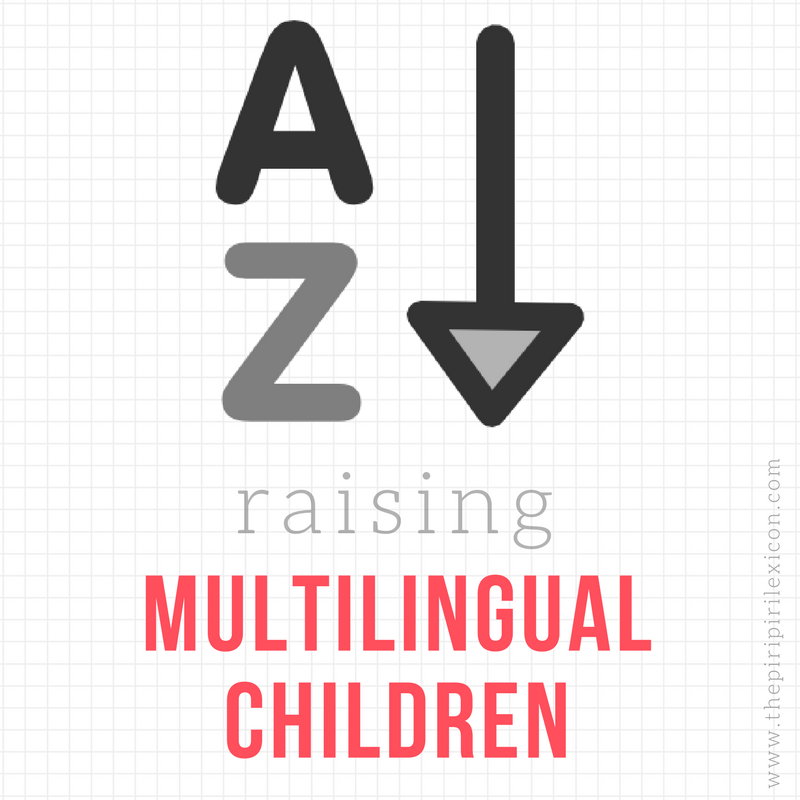 In terms of bilingual parenting it means that as long as you are communicating with your kids in the chosen language in a meaningful way, be it through play, conversation or activities (rather than forcing them to learn grammar or vocabulary by rote) they will (eventually) acquire that language.